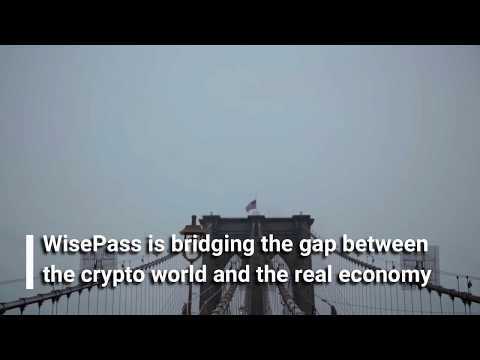 Very good idea and vision, although there are many other ICOs that are looking to provide something similar. Very big team and advisory board although the Co-founders should pass KYC. Good luck team!